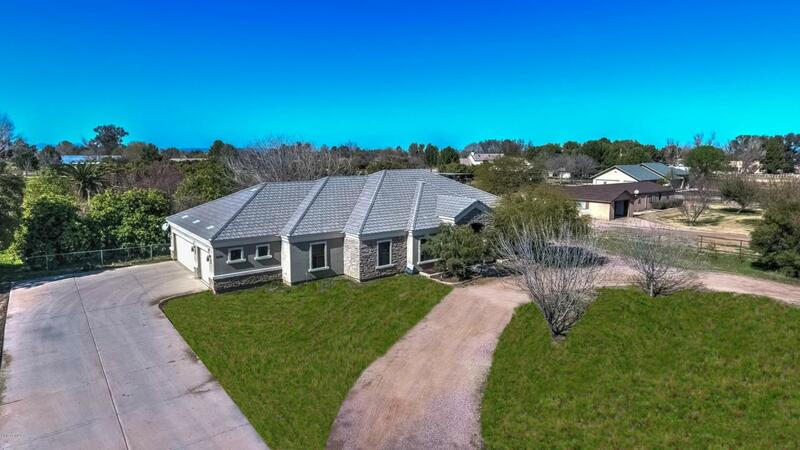 Amazing, unique Gilbert horse property with a BASEMENT! 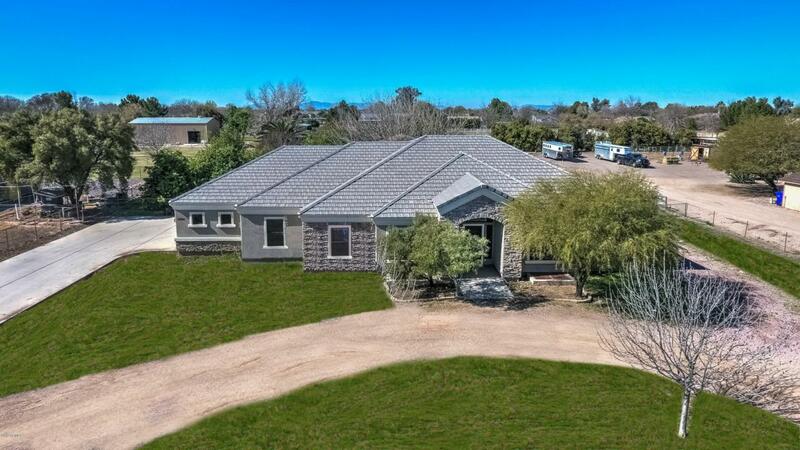 4500+ sqft on over an acre in Gilbert and no HOA - you will NOT find a home this size on acreage for this price! 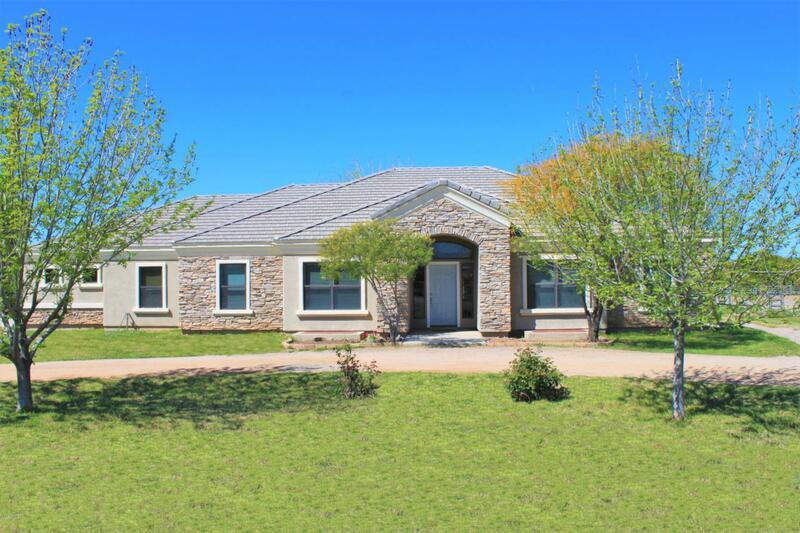 This home has been well taken care of and has brand new plush carpeting, freshly painted interior, and new blinds. The kitchen has upgraded quartz counters, 42 inch cabinets, and a high-end double oven. The FULL, FINISHED basement has 3 bedrooms and a huge family/game room, plus large storage room. Home comes wired throughout for networking and sound. Enjoy the amazing lot, complete with mature citrus trees and a large storage that could be converted into a workshop. Don't be thrown off by the Recker Rd address, this part of Recker is quiet and secluded. Country living in Gilbert doesn't get much better than this!